A small island in the Caribbean is home to an event where, each year in August, an increasing number of carnival goers, first time tourists, and locals all come together and descend upon Barbados. So what is the allure? Commencing the festivities are a certified blitz of soca, rum, fetes, and of course, the costume road march on Kadooment Day. 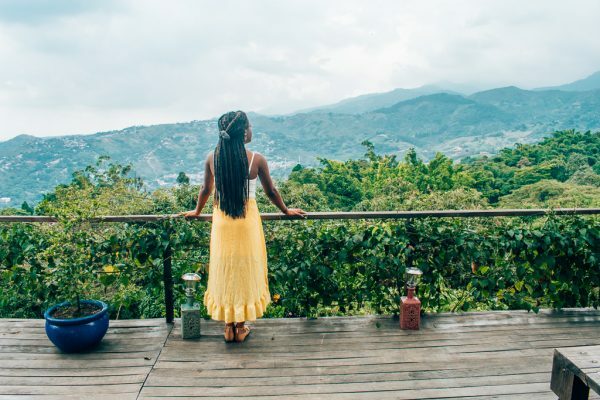 While some attribute the boom in popularity to one of the island’s greatest ambassadors, Rihanna, the friendly locals and great food are just as enticing. Whatever the answer may be, Crop Over in Barbados is one carnival that has become well established in a dense world of Caribbean carnivals. Be forewarned: Crop Over is not the ideal time to relax and spend the whole weekend on the beach. With an array of vibrant parties and events occurring from the time you arrive to the moment you return home, it is imperative that you maximise your experience. The main festivities for Crop Over happen during the first weekend of August. Kadooment Day, the climax of the parade, caps off the weekend on the following Monday. It’s recommended that travellers make their journey a day or two before the main events kick off and the bulk of travellers descend upon the island. Getting to Barbados on August 1st or August 2nd would be great to avoid long inbound customs lines and get some good relaxation and sightseeing in. When leaving Barbados, the majority of travellers will be leaving the day after the big parade. It’d also be ideal, much like the arrival, to leave a few days after the carnival. Looking into the August 7th or August 8th after the festivities will also help to avoid outgoing travelling congestion as well. Direct flights are available in North America from New York, Florida, and Toronto. For those travelling from England, both British Airways and Virgin Atlantic provide nonstop flights from London Gatwick. American Airlines, WestJet, and Iberia can provide flights to Barbados with connections. For those who plan on booking flights with connections, pay attention to the layover times and details of your flight to ensure that you will arrive before the main festivities. In 2018, Crop Over’s main events and parties will take place from Friday, August 3rd to Monday August 6th. Should you arrive early, and/or stay late for the festivities, there are plenty of events that occur throughout the week as well as after Kadooment Day. There are banks aplenty in Barbados, but ordering foreign currency from your local bank is a better decision. Avoiding the exchange fees as well as the withdrawal fees will help avoid unnecessary charges to your account. Contact your local bank for details and give yourself time to place the order – a week in advance is a good cushion. 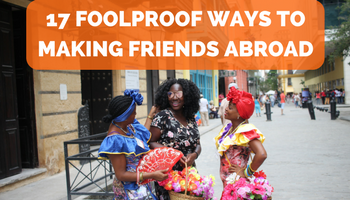 Travel Solo or with Friends? If you don’t want to wait around for your friends, travelling to Crop Over by yourself is very doable. While you’ll still have a lot of fun, you’ll amplify the immersive experience by travelling with a group of Wu-Tang-like crew members, or bringing a tag team partner at the very least. Sharing the Crop Over adventure with friends will definitely make the experiences more memorable, but it can come with its issues. There are a number of steps you can take to overcome the problems associated with group trips. It’s ideal to stay in areas where food and drinks, transportation, and a nice beach are easily accessible and cost effective. Some cost effective areas include Hastings, Rockley (Rockley Beach), Worthing (Worthing Beach), St. Lawrence Gap, and Needhams Point. If you’re looking to venture into more remote locations, there are plenty of options to enjoy the tranquility of the island amidst the frenzy of Crop Over season. I personally recommend the Silver Sands beach area, which has an array or small hotels and Airbnbs in the southern tip of Barbados. Locations like Silver Sands are less busy and ideal if you’re looking for peace, quiet, and reflection. Transportation, depending on where you’re staying, can be costly getting around the island and especially from event to event. Should you choose a package deal with a company, it is more than likely that they’ll have your transport for events set up. Also most hotels will call a taxi service, at your request, to take you where you need to go on the island. Restaurants and bars can also call a driver should you need to get back home or to another location. Outside of getting to the events, the primary areas you may be interested in visiting is the Oistins, the Rockley beach area, St. Lawrence Gap, and possibly downtown Bridgetown. The furthest trip, which will likely be downtown Bridgetown, will cost about 20-25 BBD one way. If you’re covering your own transportation from events, costs may vary as parties tend to be located in remote locations. One way to decrease costs is to travel with a group of people to the events and other destinations to keep more money in your pocket for other purchases. There is also public transportation, in the form of Maxis (large vans) that are very inexpensive to take. They stick mainly to the primary routes within the islands and only cost $2.00 BBD to take. If you’re staying along main routes like Highway 7 (which will also take you in between the primary areas listed above), the Maxis are a great way to get to destinations for sightseeing. The main downside is that maxis will not take you to the particular destinations for parties and special events, so a taxi will still be needed for this. Maxis also may take a longer amount of time as they cannot take side roads and shortcuts that the taxi drivers do. Space within maxis are also at a premium and may fit 10 people maximum, so patience in the tight spaces will be necessary. 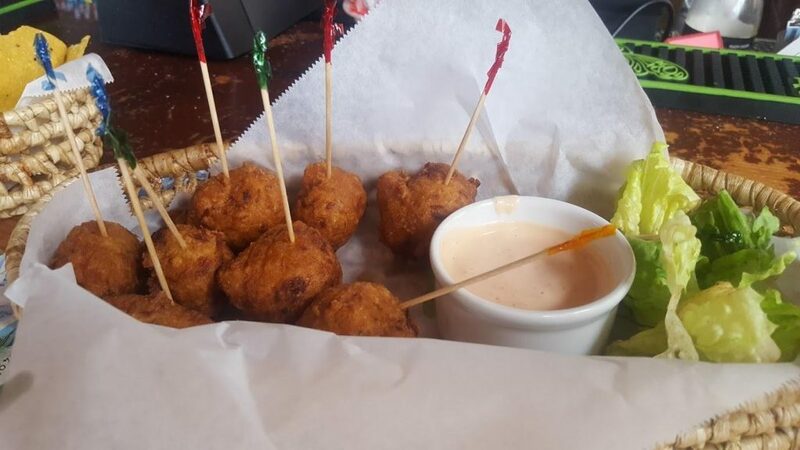 Fish Cakes served up at the Tiki Bar in Rockley Beach. A Bajan food staple easy to order and easy to eat. Oistins Fish Fry: An outdoor fish market composed of numerous food shacks. From Bajan-style seafood, to burgers, ice cream and more, Oistins provides numerous options in one location. One of the best experiences is Oistins on a Friday where local arts and craft vendors are on site to sell their goods. Music and entertainment blast through the night, while dancers, singers, karaoke, steel pans, and DJs accompany the mood. Cuzn’s Fish Shack: Located near the Hilton Barbados, Cuzn’s is one of the cost friendly places to eat on the whole island. It also boasts one of the better fish sandwiches, called “cutters” in Barbados. The price, which ranges between 4 – 5 Barbados dollars, cannot be beaten. An important aspect to remember is that the shack is only open from 9-5 pm from Monday to Friday. As a tip, buy a minimum of two cutters – one to eat and one for the road. It’s definitely worth it! Chefete: As the primary local fast food chain in Barbados, Chefete offers a wide range of food from fried chicken, nuggets, and pizza to more Caribbean-style food like roti. 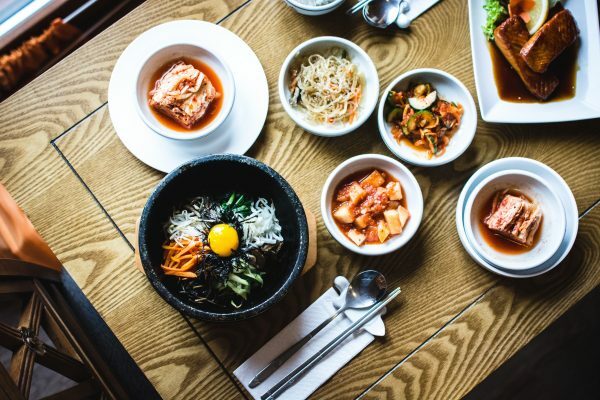 This fast food chain is definitely a place for the hungry party-goers fuelling up for an event or looking for a bite to eat late at night. 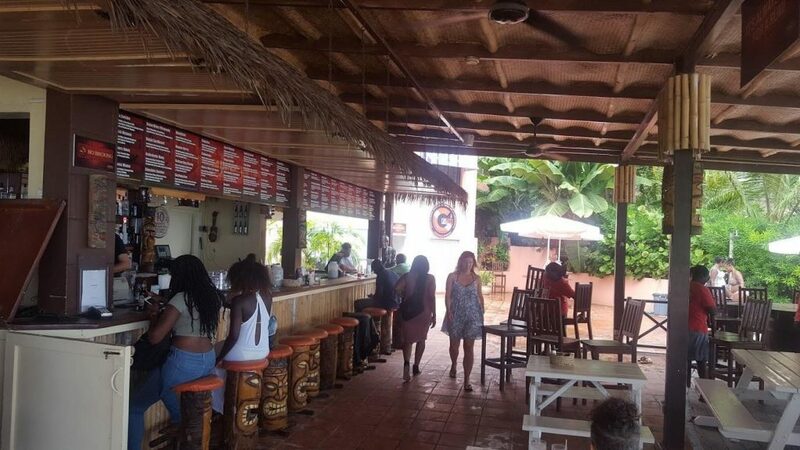 Tiki Bar: If you’re looking for a combination of great food, drinks and a relaxing vibe, then The Tiki Bar in Rockley Beach is the perfect location. Lined up within skipping distance of the beach, Tiki Bar offers both diverse lunch and dinner options as well as a variety of drinks. At your request, your drinks can also be served as frozen cocktails. Seating is plentiful as you can sit at the bar, have waited service at one of the nearby picnic style tables, or my personal favorite, grab a couple of beach chairs with friends and enjoy your meal facing the shore. The main events that dominate Crop Over are breakfast fetes, cooler fetes, boat parties, and a Foreday Morning party. 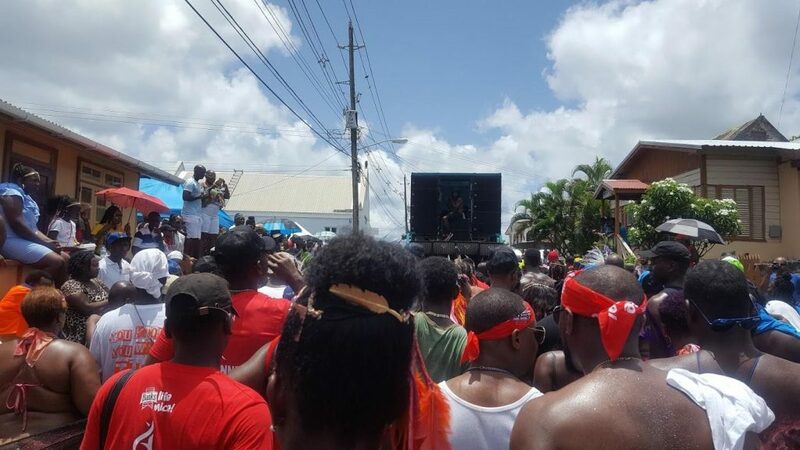 These, along with the Kadooment Street Parade, are frequently recommended by locals as the essential type of events to attend during the climax of Crop Over. Tickets to events tend to sell out quickly online, so purchasing tickets within 1 to 2 months before Crop Over is highly recommended. Breakfast Fete: Breakfast fetes typically begin early in the morning, around 6am, and conclude around noon or in the early afternoon. The fete will likely include unlimited food and drinks with your admission. Some fetes have VIP options for bottle service and seating. Notable parties include Mimosa Ultra-Premium Break Party and Scorch Breakfast Jam. The breakfast parties are a great change from the normal late-night events as they provide a chance for food, early drinks, music and getting home early to rest before the next round of events. Mimosa Ultra-Premium Breakfast Party – packed only after an hour into the event! 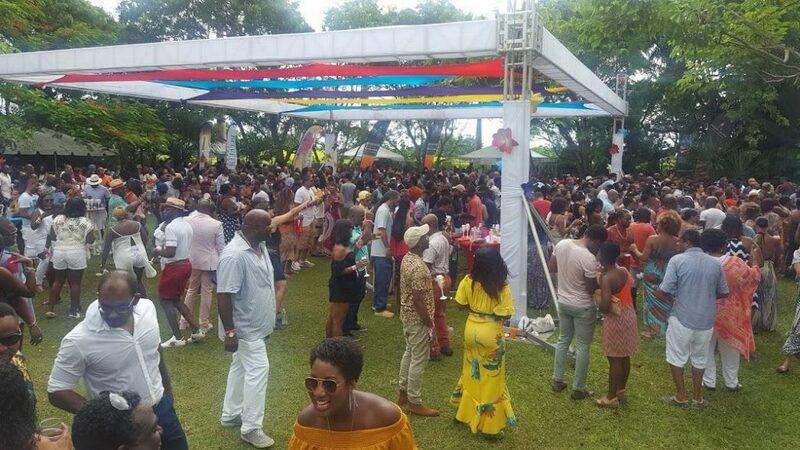 The Cooler Fete: Cooler fetes are events where partygoers are encouraged to bring their own alcohol and mixers. Coolers purchased in Barbados can be rather expensive, and in some cases, a burden in luggage fees when returning home. Great alternatives include inflatable coolers, hydration backpacks that are filled with alcohol instead of water, or insulated cooler bags. Alternative coolers are very easy to pack, fill, and clean. Notable cooler fete event options for partiers include DJ Private Ryan’s Soca Brainwash series, and the Lush Cooler Party Experience. There’s no official dress code for cooler parties per say, but recommended dress is similar to a garden party. Flip flops, sandals, sneakers, and flat shoes all work great for dancing and having proper footing on the potentially soft grounds of the party. Boat Fetes: normally an all-inclusive event, boat fetes offers food, drinks, and great music while sailing the sea surrounding Barbados. Recommended attire is light clothing such as bathing suits and flip flops, as it is not uncommon for the ocean to mist the passengers on the boat. Certain boat rides offer unique additions. Roast Cruise boat ride offers two dueling party boats for event goers to choose from. Both boats sail off together into the sea while blasting music and radiating good vibes until it is time to return. Other notable cruises include Limerz and Scorch. As a tip, it is essential that you do not show up late! Arrive on time, or even earlier, to ensure there are no issues when boarding. The boat will not wait for any party goers and most won’t issue refunds. Many Foreday bands such as Dirty Dozen J’ouvert and Ceaser’s Army include t-shirts, unlimited drinks, and food for their guests. When one orders from one of these bands, instructions and information are included via email to guide attendees to the pickup point of party gifts and the secret location of the event. Last year Dirty Dozen J’overt offered bottles of paint to attendees to splash at each other, while following the big music truck down the road. Getting completely messy is one of the joys of Foreday Morning; no white shirt is left clean and everyone is a target. From the dancing to getting dirty, the whole experience is meant to “get on bad” and let loose on the streets with friends. When the event ends – not too long after sunrise – the music still blares as locals continue to dance. Kadooment/Carnival Day: This is the main event you have been waiting for and have likely seen in pictures and videos. Kadooment Day brings Crop Over to an end. Depending on who you decide to march with, costumes can range anywhere from £285/$400/€327 to over £714/$1000/€816. Costumes for women tend to be more expensive as they are more intricate and lavish than male costumes. To put it simply, more intricacies and detail come with a larger price tag. Examples include marching with bands like Aura Experience and Baje International. While their costumes are pricier than others, both bands offer a higher quality of customer service when fixing costumes, provide unlimited drinks during the road march, and give you food at the end of the parade. Costumes are usually open for purchasing 3 to 4 months before Crop Over. Just like tickets, costumes are bought very quickly so do not waste time in purchasing yours. Payment plans and deposits are normally accepted unless you wait too long, in which case the entire payment is usually required. 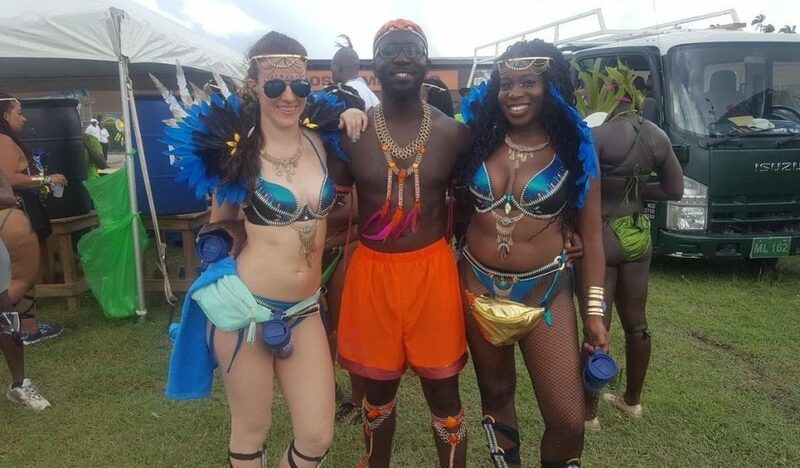 The energetic Kadooment Day march lasts a little over four hours, so make sure to keep your energy up by staying hydrated, and keep the energy going with your friends and band mates on the road. You’ll likely meet up with your band at the Barbados National Stadium early Monday morning. Your band will line up in its proper sections, which is organised by the costume you’re wearing, and you’ll march around the track while showing off your costume to the judges and crowds in the stands. Once the presentation of costumes is done, its time to hit the road! Bands will lineup on the road within their sections which normally include an unlimited drink truck, a big sound system stacked on 1-2 trucks per section, and cooling stations for certain bands. If you’re curious to know what the vibe of marching down the streets is, it is always euphoric. From local residents dancing in front of their homes to small children and the elderly dancing, the energy remains addictive for the entire duration. Cheering the many bands and their participants on is an immersive experience where you’ll definitely feel one with the culture. For some event goers, they even give pieces of their costumes away to the young children watching the event from their homes and the sidewalks. There are many options when booking your trip. You can either book everything yourself or find a company that curates the entire experience for travellers. The company will book your hotel, party tickets, costumes, and transportation. Some also provide customized options where you can book from their preferred list of parties, and you manage the rest of your trip. Carnival Jumpers is a great choice for a fully mapped out experience, but you can also solely book party tickets with them. 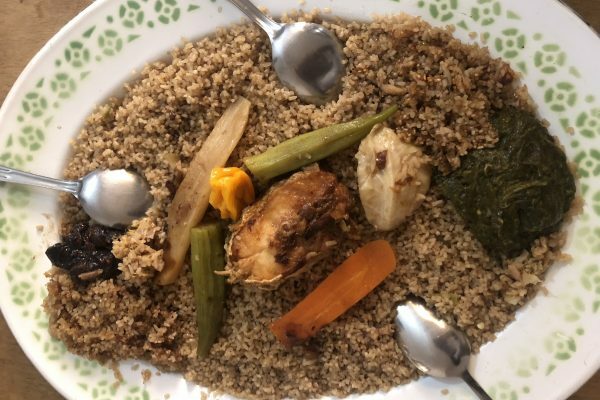 Their complete package includes boutique dinners, costumes, accommodation, party packages, and tours to reduce stress for carnival goers that just want to focus on the experience. For example, instead of having to wait for the release of each party ticket, or navigating around Barbados to pick up your costume, you can go with a concierge service that can take care of everything, deliver your purchases and even set up transport around the island. Less stress, more fete! Are you going to Crop Over? 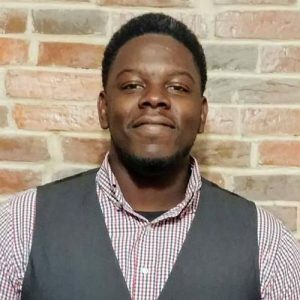 Clinton Jackson IV has a passion for rum, travel, and the Caribbean, which can be traced back to his Jamaican heritage. 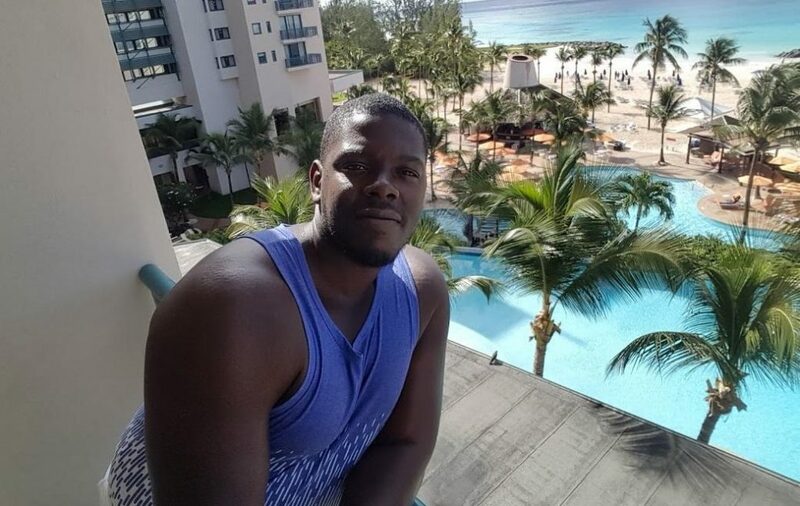 From his own tasting events, to travelling to rum festivals, carnivals, and the islands in general, you can always find him where good drinks and fun times intersect. His primary goal is to introduce people to new and entertaining drinking experiences, travelling, and experiencing the world for himself.